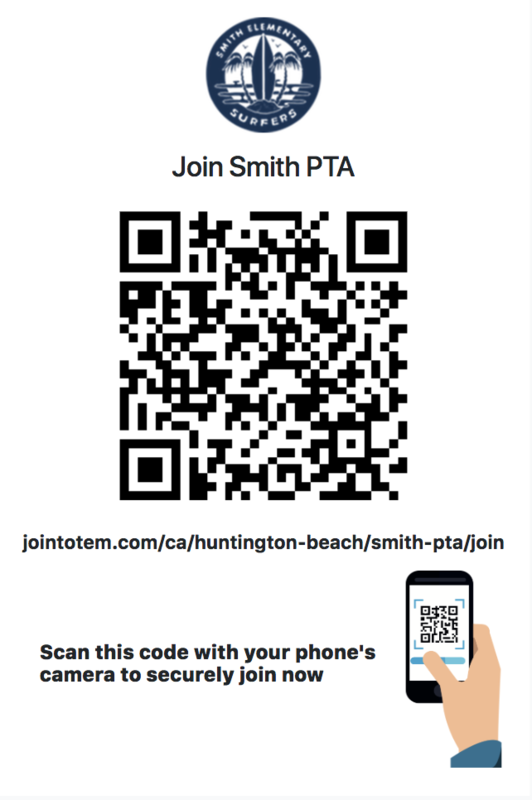 Please support our school by becoming a PTA member! 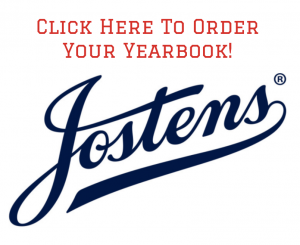 Show your Smith Surfer Pride! 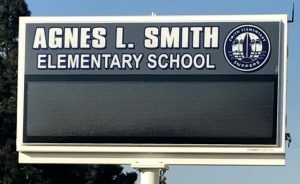 Parents, step-parents, guardians, teachers, school staff, grandparents, aunts, uncles, school alumni, students, and community members are welcome…anyone who wants to support Smith PTA! What Does Your Membership Provide? Membership gives you a voice at our school! Come to our meetings, hear what’s happening, and help in the decision making. Higher membership #s = more representation at the state level to have our voice heard on education issues that impact our children too. Our goal is 100% participation for each class and a 1-1 ratio…we want our membership # to be equal to our total student population! 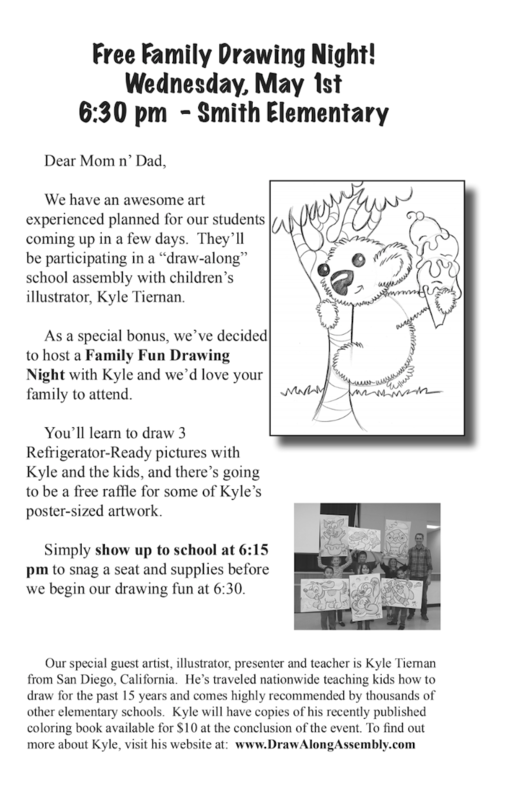 Can you help us reach that goal? Or you can also scan this QR code from your smartphone camera. 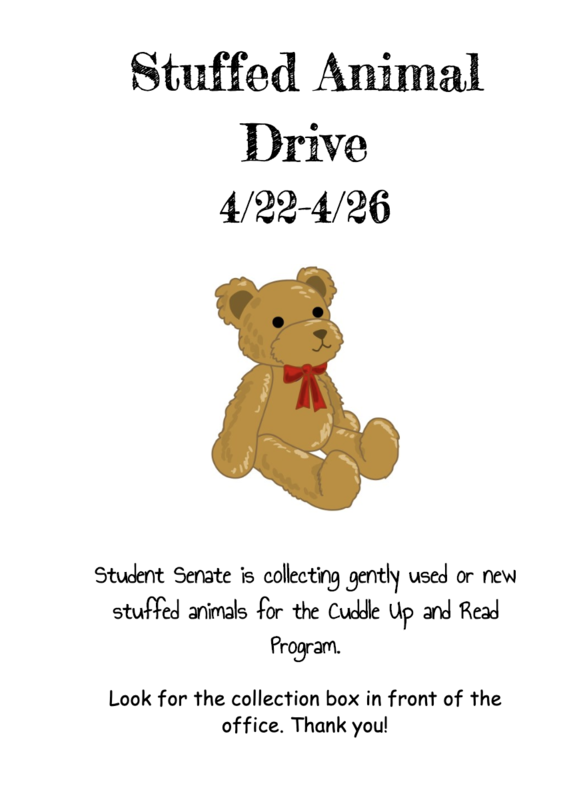 These codes will be posted around campus in the information display boxes. Return it to the office ASAP! First class to get 100% gets a shave ice party! Classes who get 100% get additional classroom funding! Did you know that California State PTA offers several scholarships for PTA members? To help school professionals and volunteers continue their educations, California State PTA is proud to offer $500 scholarships for credentialed teachers and counselors, school nurses and PTA volunteers. All scholarship applications require two references and application forms can be completed online. 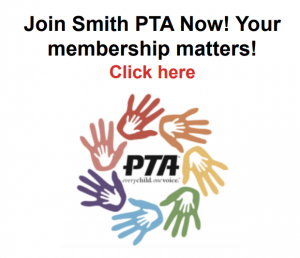 All scholarships require current membership at PTAs in good standing – which means that as leaders, you can advertise this as a perk of joining PTA as part of your membership drives! learn more and apply at www.capta.org/scholarships. 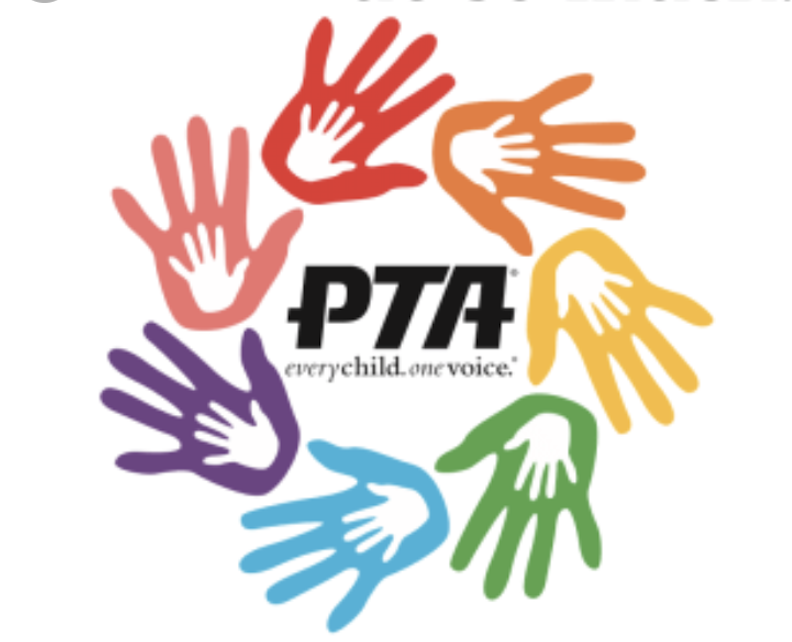 Applications must be received in the California State PTA office by October 15 by 5 p.m. Membership is only $10 and doesn’t require any type of commitment from you. 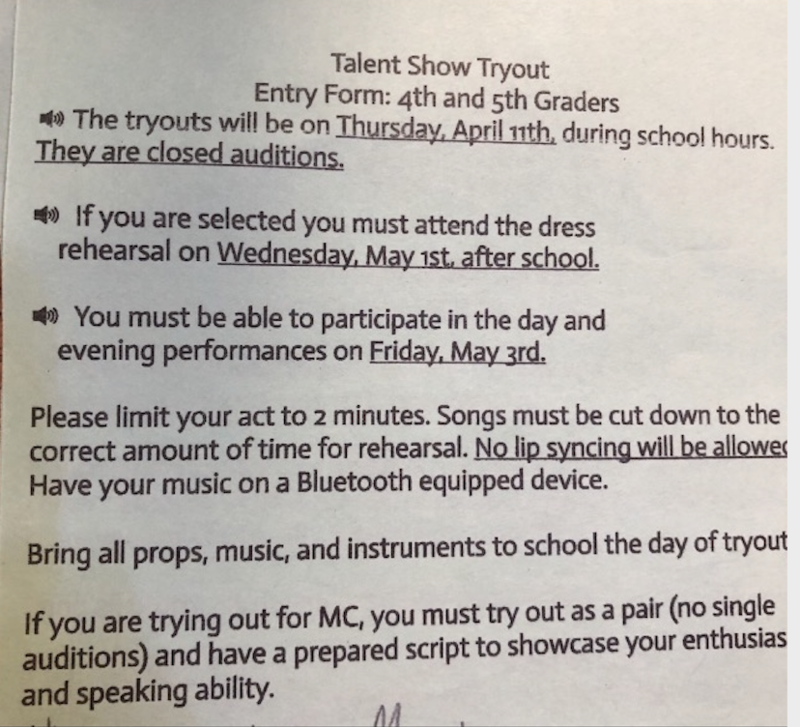 It doesn’t mean you need to go to PTA meetings or volunteer. Although of course, you can! It does give you the right to vote at our meetings and it does give us a bigger representation at the state level.